With Frontier Airlines catering to us Denverites, it’s not uncommon to find plane tickets like we did to Seattle, WA, for $58 each way, per person. This has opened a whole new door to weekend traveling for us, starting with Seattle. Take a look at our trip, a Friday night through Sunday afternoon, two weekends ago! We entered the city by taxi from the airport; there is a railway that will bring you from SeaTac to downtown Seattle, however we were on a time crunch. The cab was approximately $40 versus the approximate $5 we would have spent journeying via public transportation. We always suggest taking public transportation when you can, but with an arrival time of 11:30 pm at night and only about 36 hours, we wanted to get downtown as fast as possible! The weekend we visited, the playoff game between the Seattle Seahawks and the New Orleans Saints was taking place – as you can see in the picture to the left, the city was alive with the “12th Man” spirit. 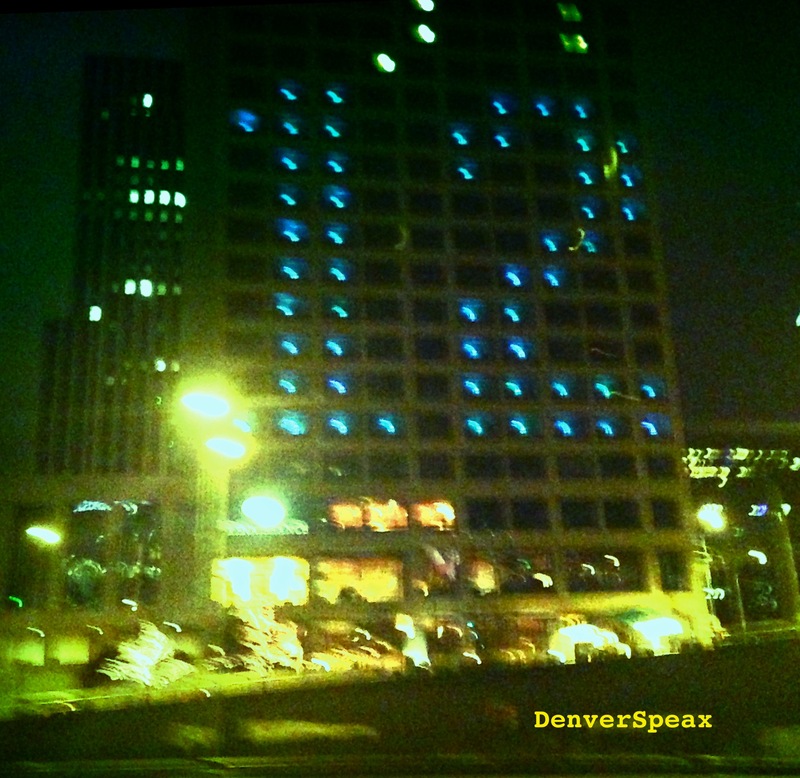 Many office buildings arranged lights in the shape of the numeral “12”, representing Seattle’s fan as being the 12th man on the field. Their stadium was built to accommodate the 12th man’s ridiculously loud spirit, which we heard first hand echoing throughout First Ave that Sunday. We stayed downtown on Pike street to help accommodate some of the walking for the weekend. Our hotel was a short, walking distance from Pike Place Market allowing us to spend time checking out the tourist attractions we HAD to see. 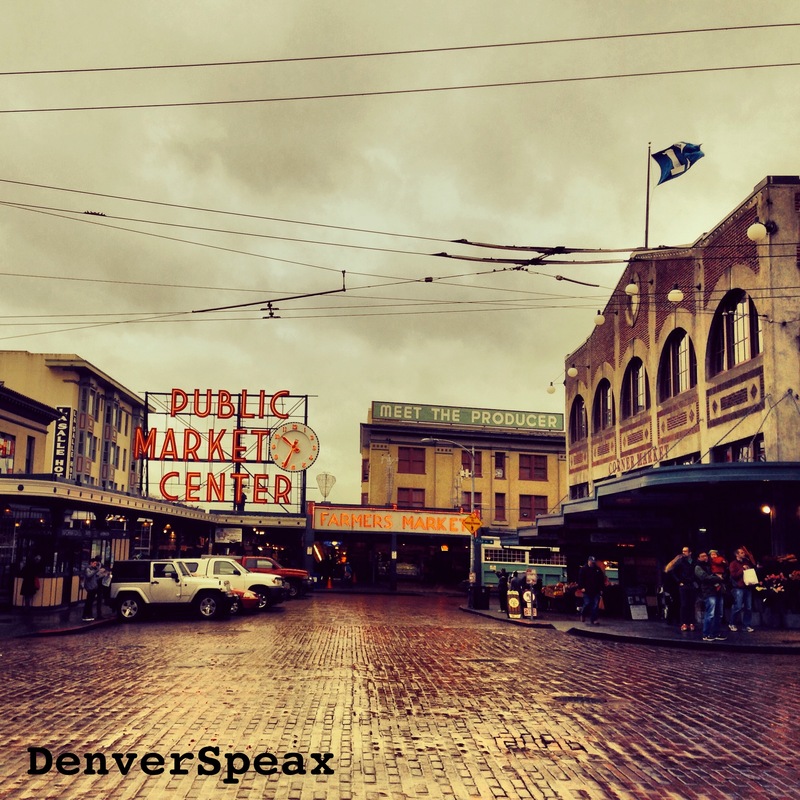 After a hearty and FREE breakfast at the hotel, we hiked the mile through downtown Seattle to the Pike Place Market. Of course we stopped and watched fish being tossed around by a bunch of funny gentleman. 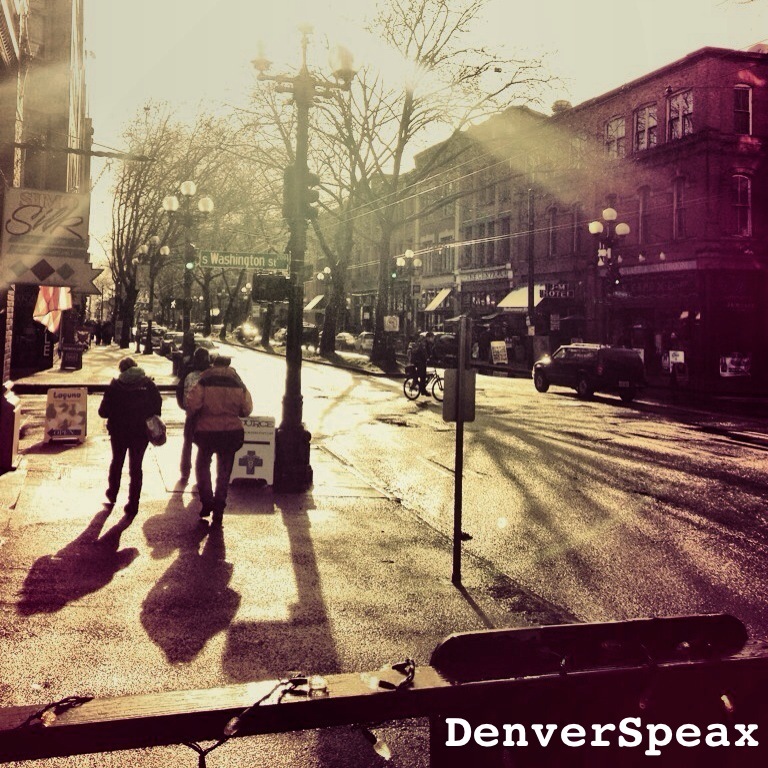 Of course, we creepily eaves-dropped a city tour to hear a few generic facts about Seattle. Then, we simply meandered around! It’s great what you can find when you get lost. Steve accompanying a famous resident of Pike Place Market. 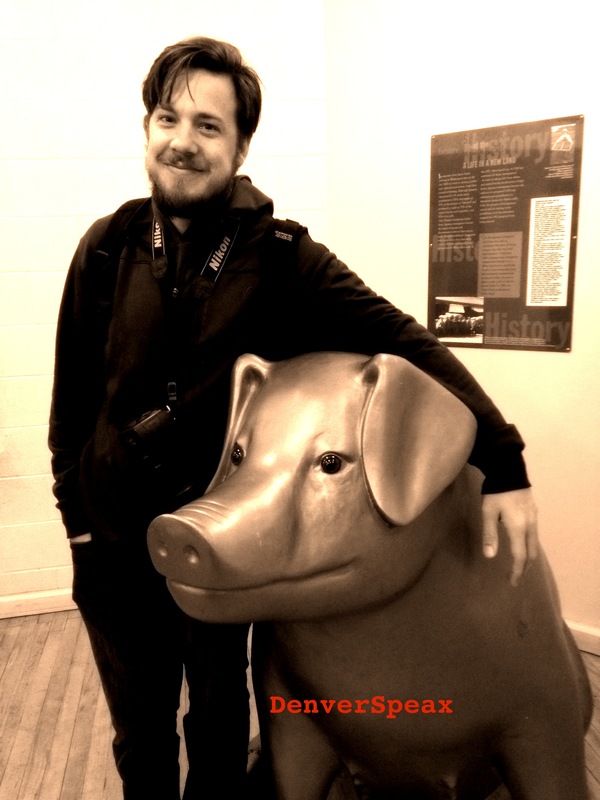 Credit: Kirsten Ebey, Jan 2014. We wandered in and out of the market, checking out each vendor on each floor. 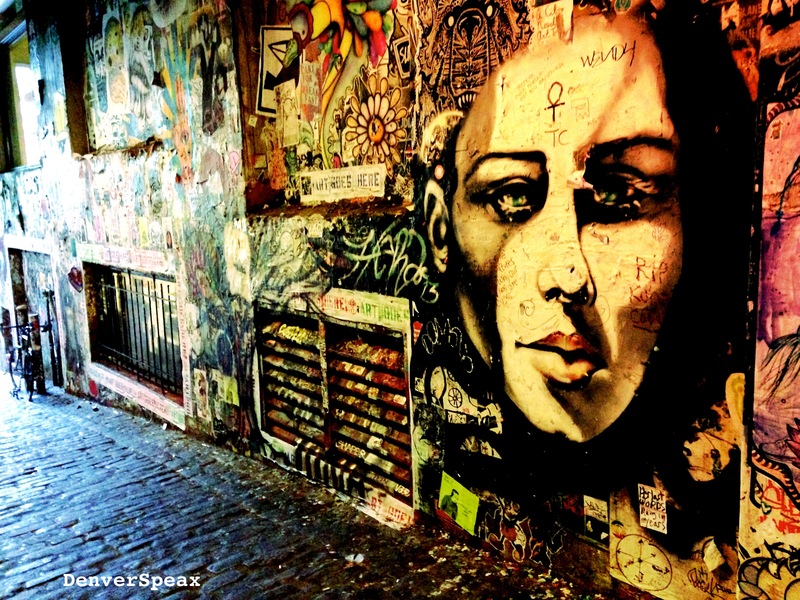 Outside, we strolled down Post Alley, famous not only for the beautiful street art (pictured directly below), but also for the Seattle Gum Wall (pictured further below). While patrons waited to enter the Market Theatre in the early 1980s, they began sticking their gum on the outside wall upon entry. 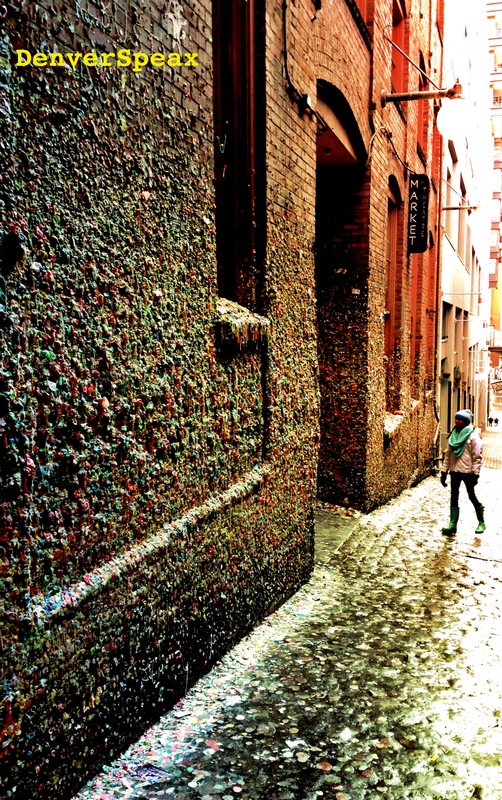 Tada!, a wall of gum is born. Ranked one of the top 5 germiest places in the world, I found it easy to find simply via smell from quite a distance away! Yuck. A very cool sight, but not for anyone with a weak stomach, just a fore-warning. In addition to the Pike Place Market, we also visited First Ave, the avenue leading up to the Seahawks’ stadium that Saturday. The evening was devoted to football, which meant finding a location to cater to New Orleans Saints fans in the city of Seattle. Impossible? Oh, no… not at all! We located The New Orleans, a great restaurant and bar on First Ave, serving delicious food and beer from the South. 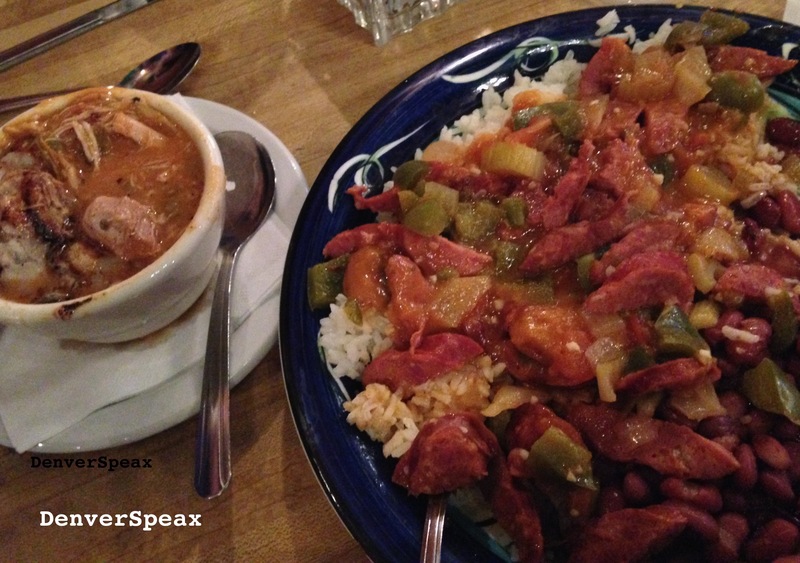 Check out the creole stew and mouthwatering jambalaya, served with a side of red beans and rice! The food was moderately priced, and worth every penny. I haven’t found another place that can make red beans and rice like my Momo in Metairie, Lousiana… until we visited The New Orleans! Absolutely delicious with a great staff to boot. We even saw the sun for a few hours off of the deck of The New Orleans! The stories are true – Seattle is quite grey, but that doesn’t prevent those who visit from having a great time. Nonetheless, we were ecstatic to see the sun shine down, if even for a little while on our short trip. When leaving Sunday afternoon, we provided ourselves plenty of time to get to the airport. Locals advised that traffic can be unpredictable, and with so many people entering the city for the game, there would more than likely be long security lines in addition to traffic on the road. 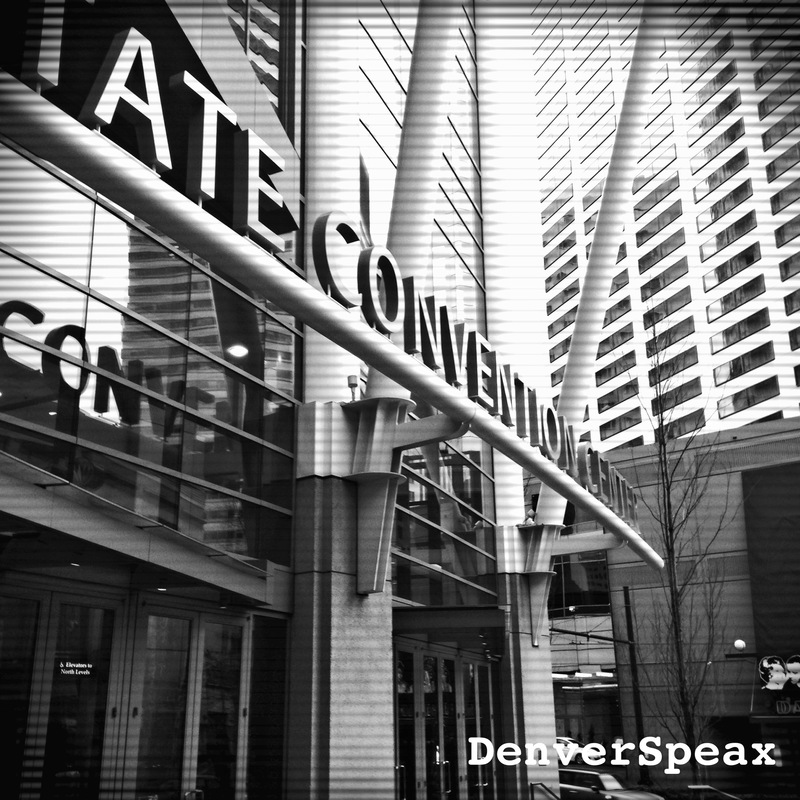 After wandering around the city and seeing the sites, we were on our way back to sunny Denver, Colorado, to begin our work week. Need to buy souvenirs? Buy cool postcards of the city and send them to those you love! Everyone loves getting mail, and this is an inexpensive way to show people what you’re up to. The Pike Place Market is full of interesting things to do year round – try the local’s guide to Pike Place Market and see what events are happening while you’re in town. Seattle is full of microbreweries, many of which formed in the past few years. Take a tour to check a few out! Or, ask the locals to write down a few of their favorites, and you can create your own Seattle Pub Crawl. To lessen expense and ensure a great start to your day, make sure the hotel you stay at serves breakfast. With so little time, it’s important to start the morning off right. Check out the Homewood Suites in Seattle on Pike Street where we stayed – complete with kitchenette, and short walking distance from Pike Place Market. Watch for the inexpensive flights on Frontier and go visit the Emerald City when you get the chance. The locals are fantastic and providing suggestions of where to visit, so don’t be afraid to ask. to commenting anyplace, when i read this post i thought i could also make comment due to this brilliant post.